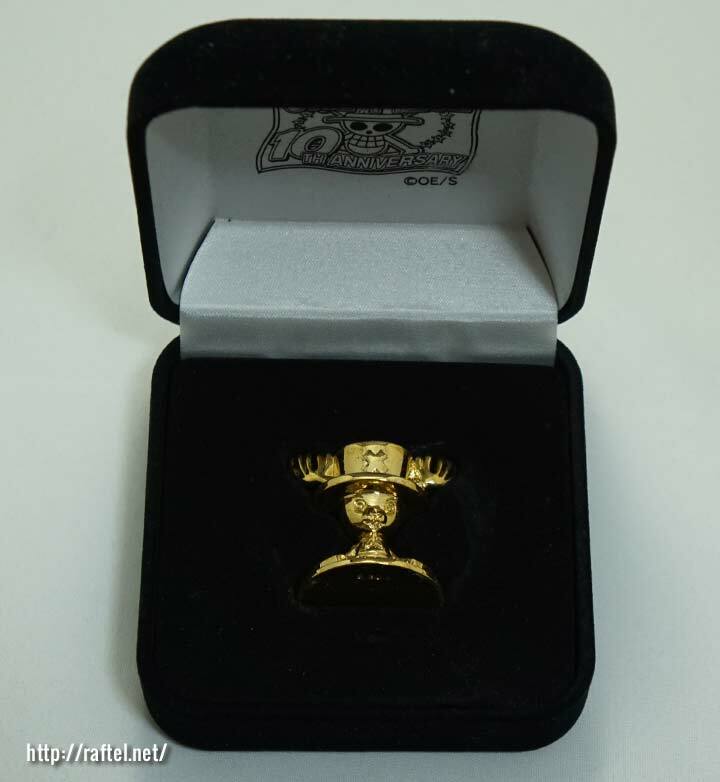 This limited edition Golden Chopperman figure, one of only 5,000 was a winning prize from the 10th Anniversary Weekly Shonen Jump prize draw in 2010. 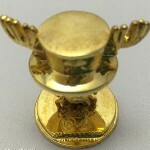 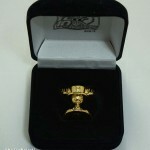 The little cute shiny Golden Chopperman comes in a sturdy case that looks like a Jewellery case. 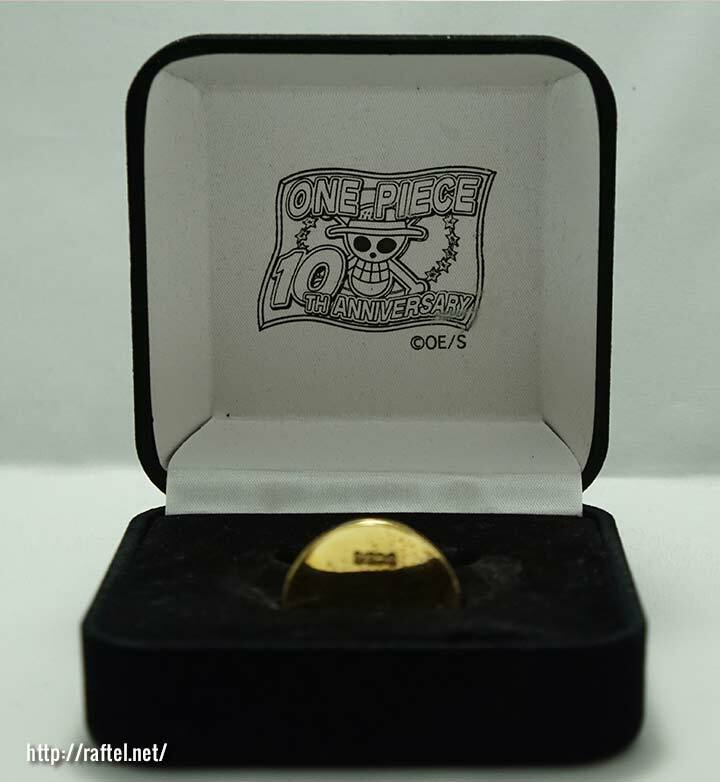 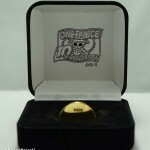 The Chopperman figure is 3.5cm tall, with Oda Eiichiro’s sign engraved on the base.